Anytime Bond No 9 introduces a new perfume it is definitely an icon and a priceless fragrance in the hands of any wearer. Due to its high-end notes, eye-catching design and an intoxicating aroma - Bond No 9 Dubai Platinum new perfume is a hit sensation. 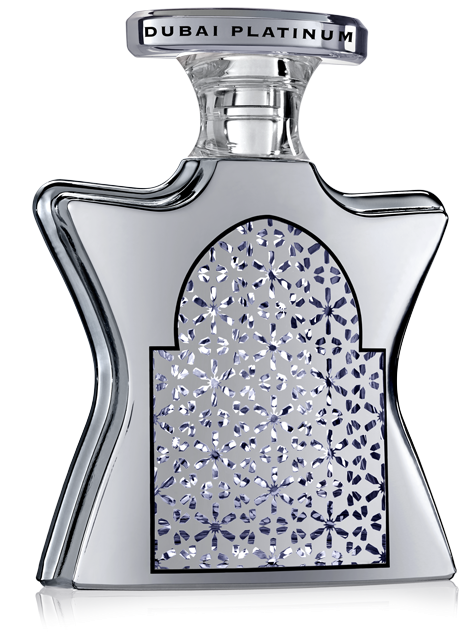 Bond No 9 Dubai Platinum has a nice balanced composition made of oriental notes mixed with woody accords. It blends cardamom, pink pepper, ginger seasoned with cashmeran, oud and sweetened with vanilla notes. This exclusive perfume comes in a platinum mirror bottle decorated with sparkling snowflakes that add a note of stylishness and flamboyant-ness. 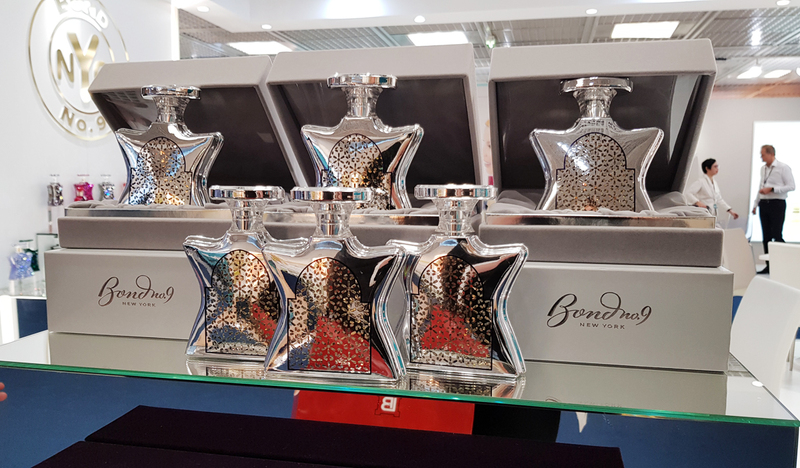 Bond No 9 Dubai Platinum is available in 100ml priced at $550.